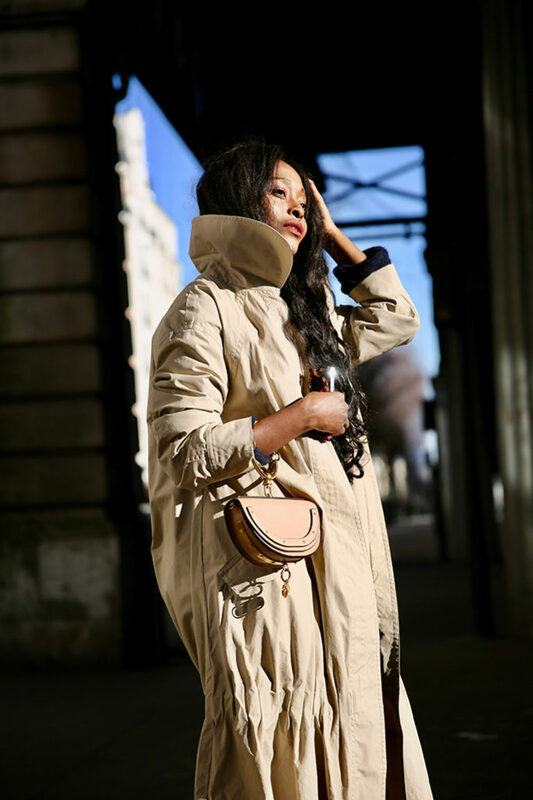 Today, I propose a new look with this trench mid-season woman original! 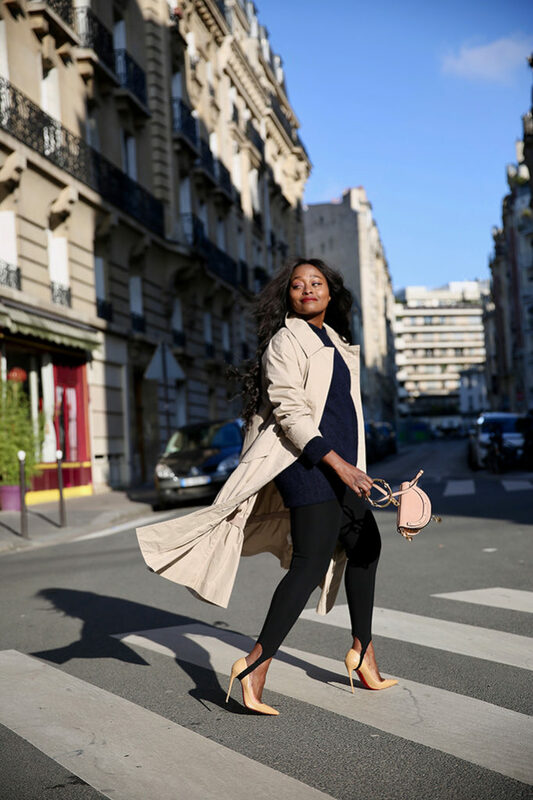 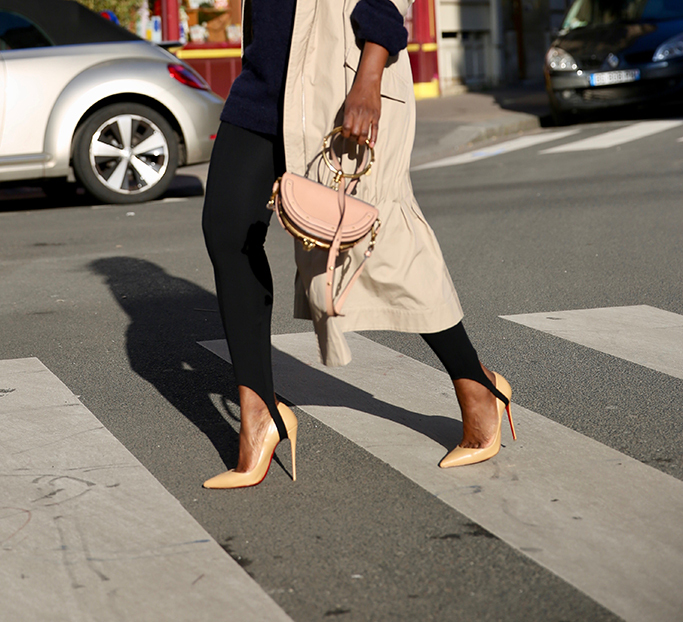 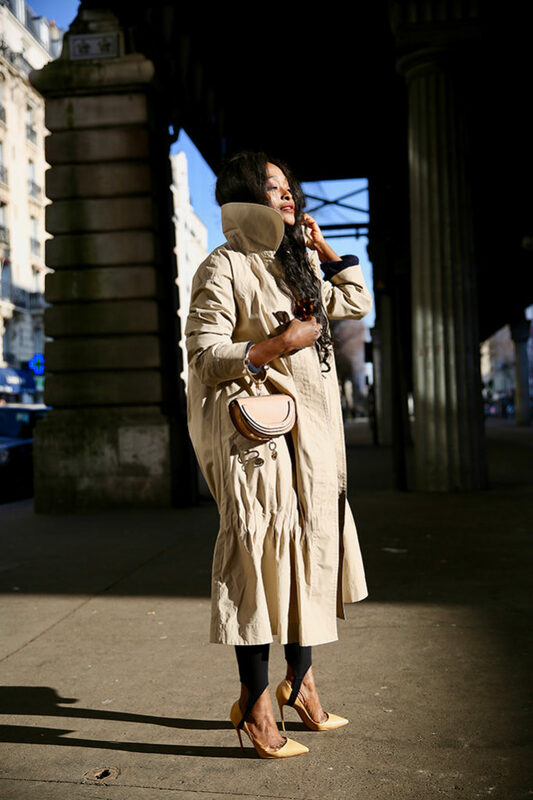 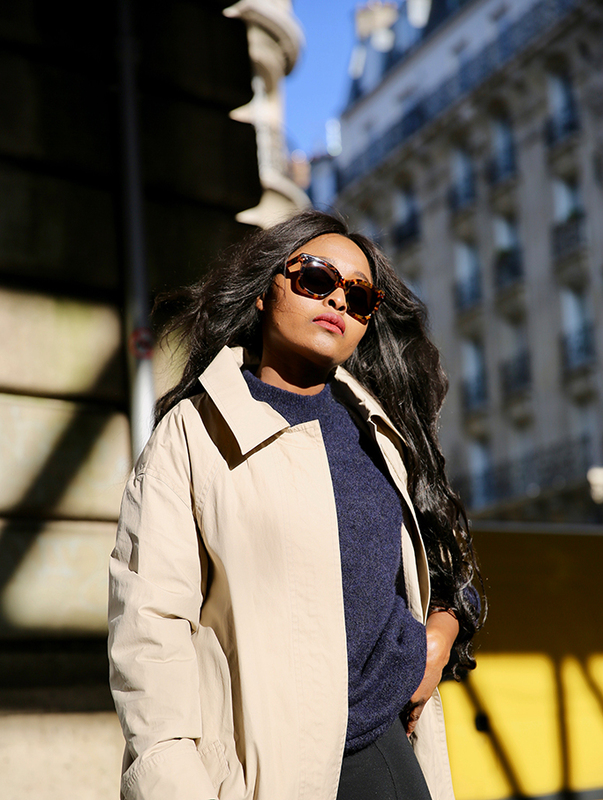 I find that the trench always gives an elegant style, so you can wear it very easily to go to work for example. 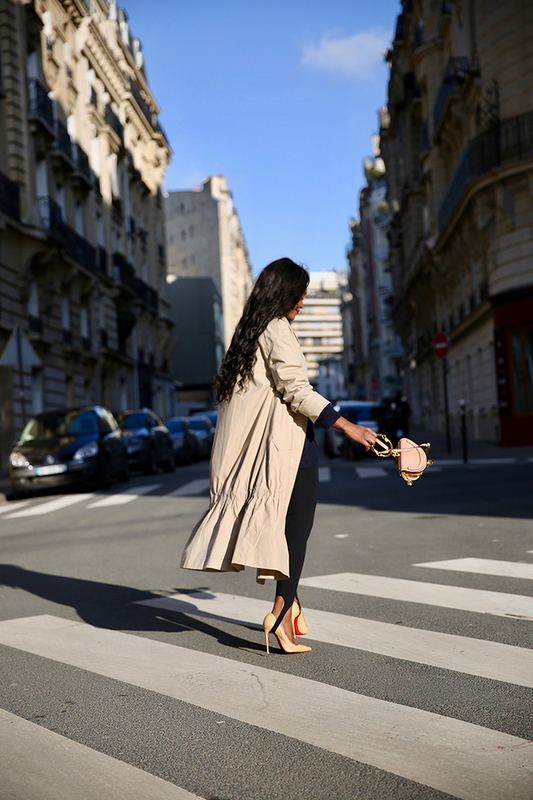 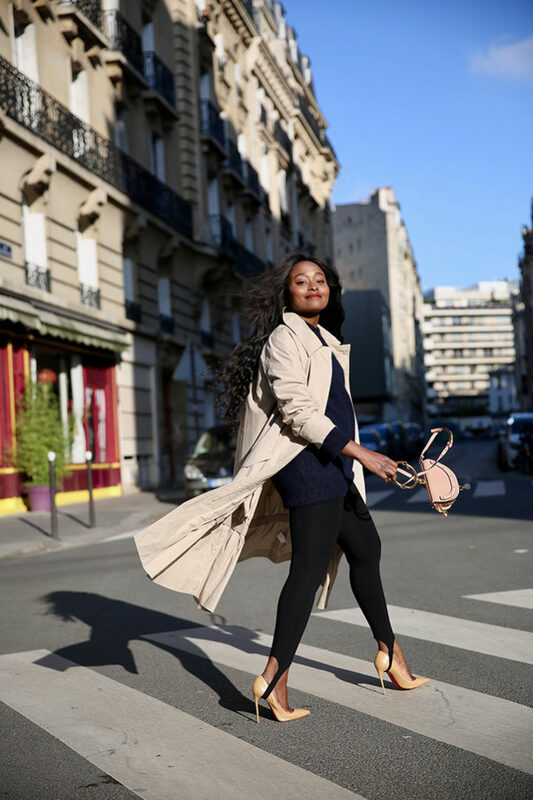 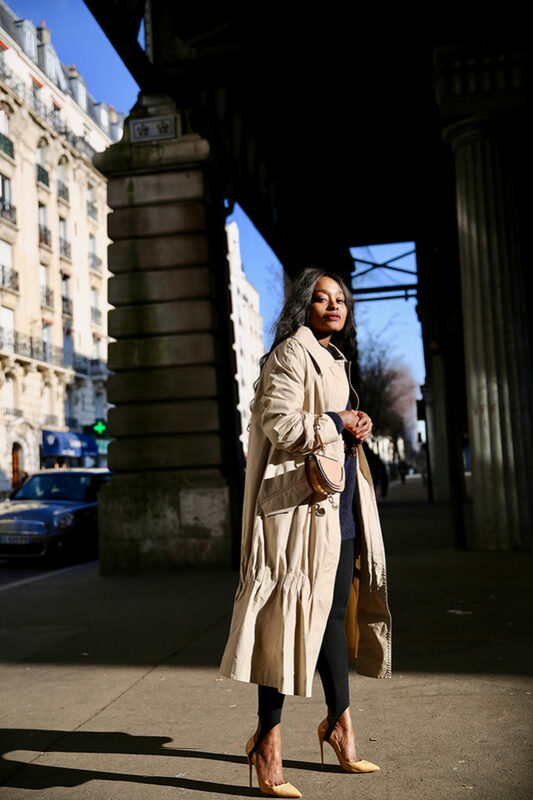 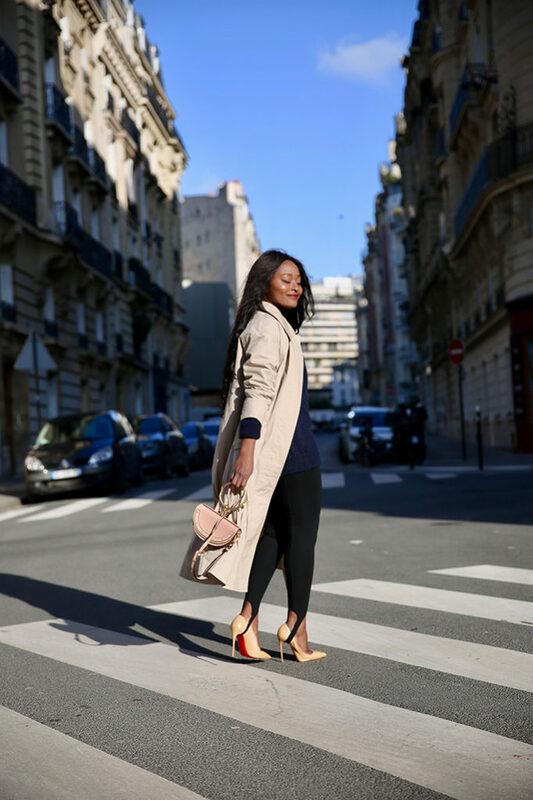 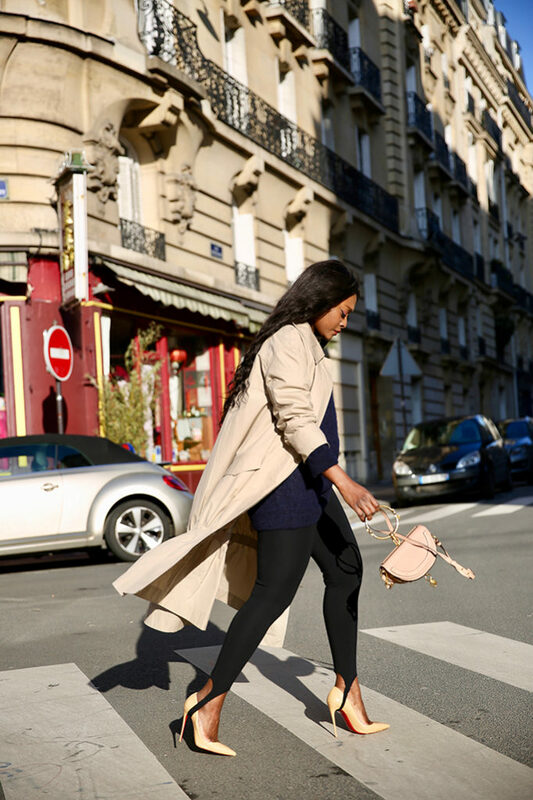 Although beige is not necessarily one of my favorite colors when I come across a pretty beige trench I can not resist. 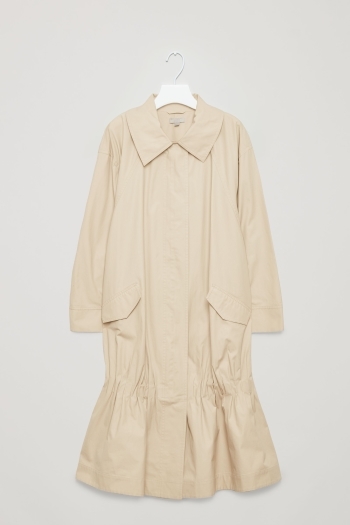 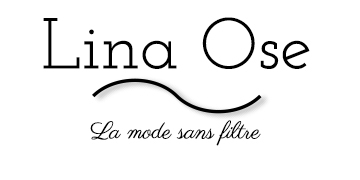 The brand COS offers it in its new collection with a touch of originality at the bottom of the trench, you see it? This “plisse” below that’s what made me crack! 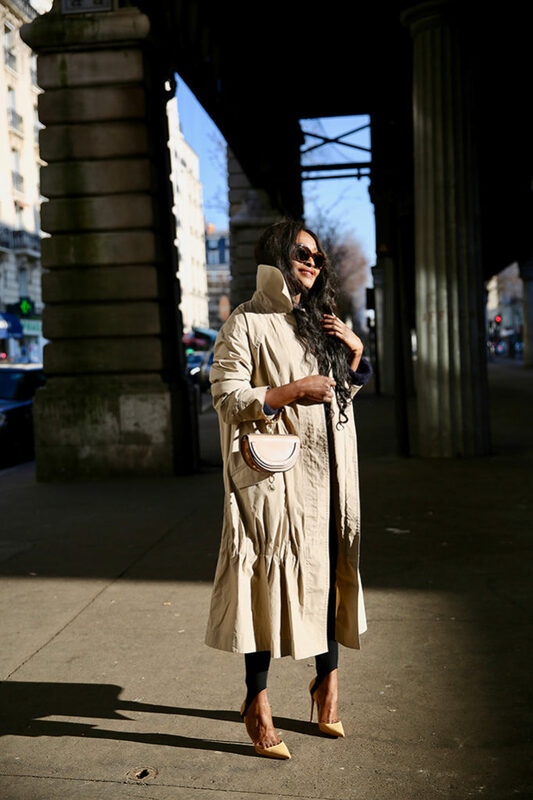 After the vinyl trench, it’s another way to stand out and have an original coat. 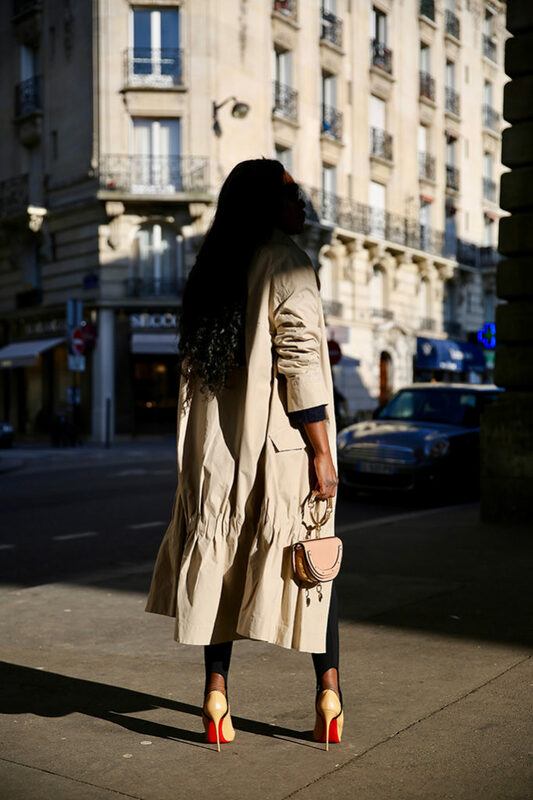 This changes classic trench coats. 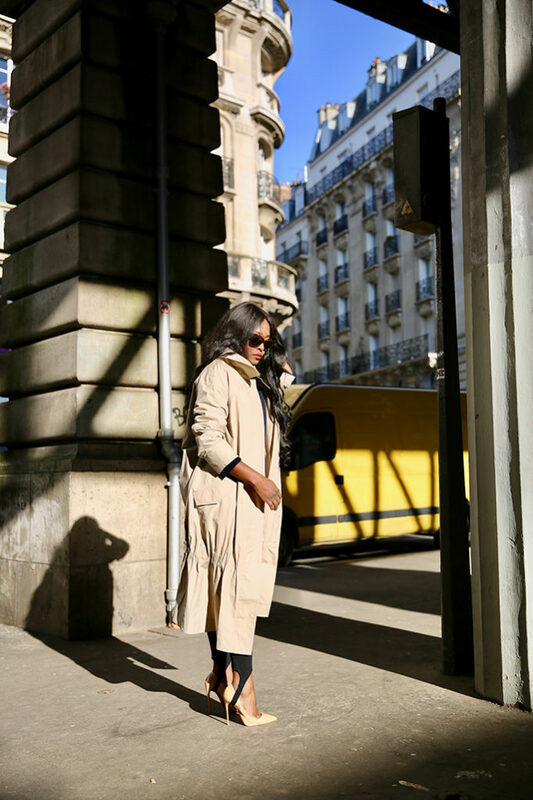 It’s a mid-season trench that’s perfect for spring. 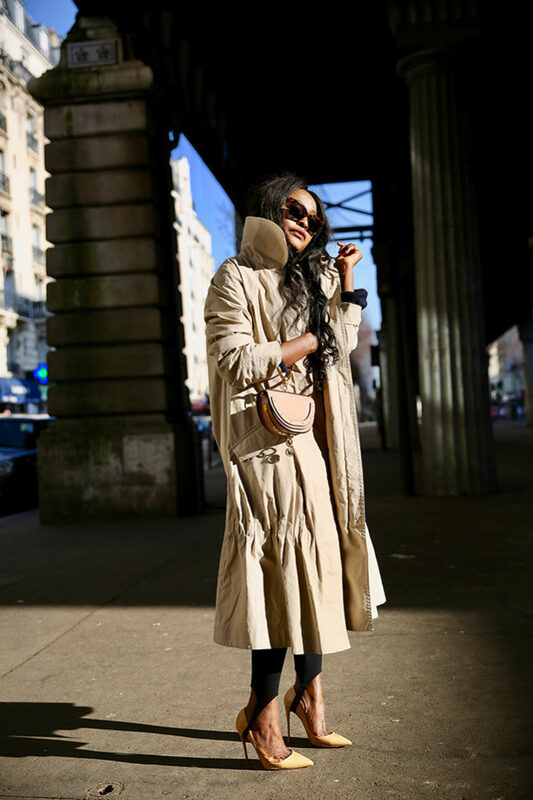 But if you decide to put it right now you will need a big warm sweater like me.